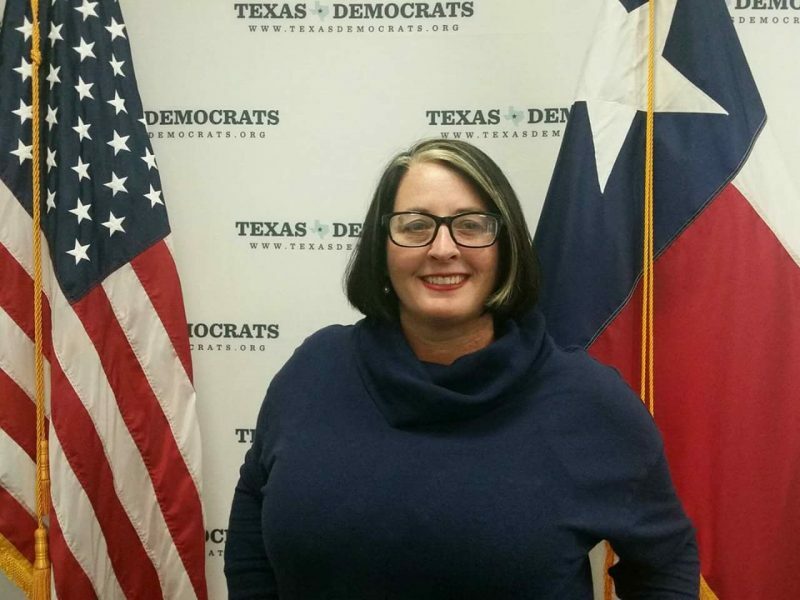 Catherine Krantz, a small business owner and dedicated community volunteer, has announced her candidacy for the United States House of Representatives in the 4th District of Texas. The Rains County Democrat will be looking to unseat two term incumbent, John Ratcliff (R Rockwall). She is the first to file as a Democrat for the congressional seat in over 20 years. Krantz came back to Rains County full time almost four years ago to help run her family business, an RV Park and Campground on Lake Fork, and she has been very active in the community ever since. She calls herself a professional volunteer. She has been very active in the Methodist Church, multiple area Chambers of Commerce, the Good Samaritans thrift store and food bank, as well as organizing community events and helping out with Rowlett’s “no kill” animal shelter, among other issues close to her heart. Krantz is passionate about people and brings over 20 years of experience in Community Development to the table. She published an internationally renowned tourism magazine and founded an award winning international music festival in a little beach town in Mexico where she lived for 15 years. She not only promoted her small town to an international audience that brought huge returns in tourism dollars, but she also created economic development projects that sent out millions of dollars into her community. Congressional District 4 stretches all across North East Texas from Sherman to Texarkana, Rockwall to Louisiana. “District 4 is a huge district, a beautiful and green part of Texas with some amazing things going on. We have great communities, charming small towns, great businesses with world class products and innovations. I am excited to find ways to bring more investment and prosperity into our communities.” Krantz promises an enthusiastic campaign that reaches out to all corners of the district and indicates that if she hasn’t been to your community yet she will be soon.